Here in Jerusalem, the conditions are all too familiar with people expressing gratitude for my coming despite the current situation. I have been here many times during terrorist attacks. This time, however, feels a bit different because the terror is coming from seemingly random attackers, unorganized, but deadly just the same. People continue to go about their business but look around more carefully as they walk on the street, changing familiar routes. Excited to be a volunteer? Join us at one of our largest community-wide events of the year to make calls in support of the Campaign for Jewish Needs! Check out the top 10 Reasons Why Being a Super Sunday Volunteer is Super! 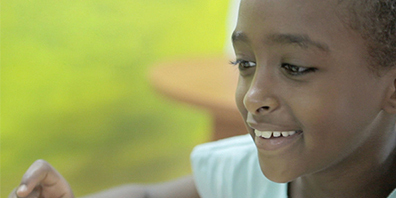 Brancha, an Ethiopian-Israeli girl, was in ninth grade when her mother died. She was suddenly alone, and her grades plummeted. She was placed in a low-performing vocational high school where she did not belong. Show your support for Israel. Click on the images below to print your own "Cleveland Loves Israel" and "We Stand with Israel" signs. 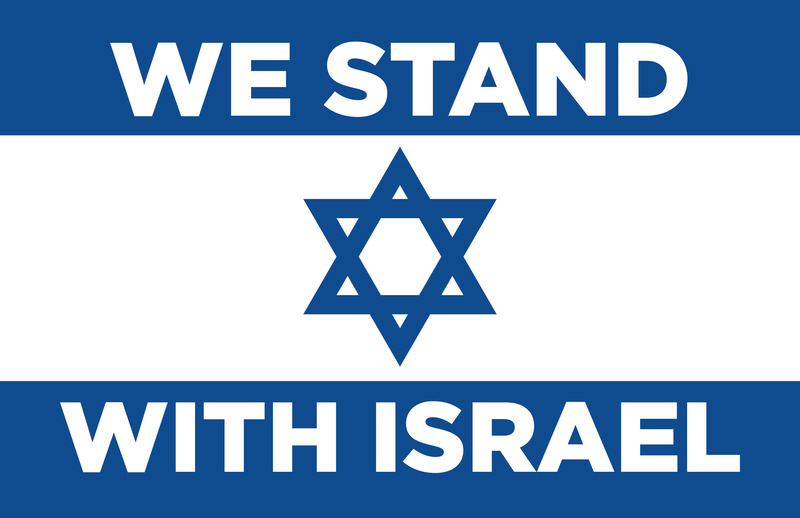 We stand with Israel. 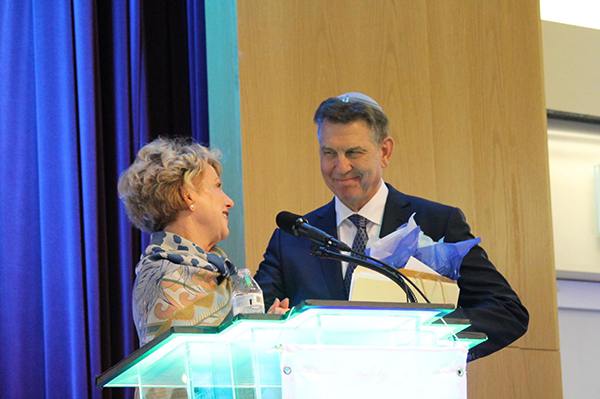 Jewish Federations can be found in nearly every city in North America, and our leaders are among the most committed philanthropists in their communities. In just three generations, Jewish Federations across North America forged one of the top 10 philanthropic networks on the continent, helped rescue millions of Jewish refugees from across the globe, helped to build the State of Israel and continue to touch more Jewish lives than any system in the world. It’s a collection of instruments that has an inspiring connection to history and to the people who played them. And for the next few months they are here is Cleveland. Dawn Kendrick has the story behind the Violins of Hope. 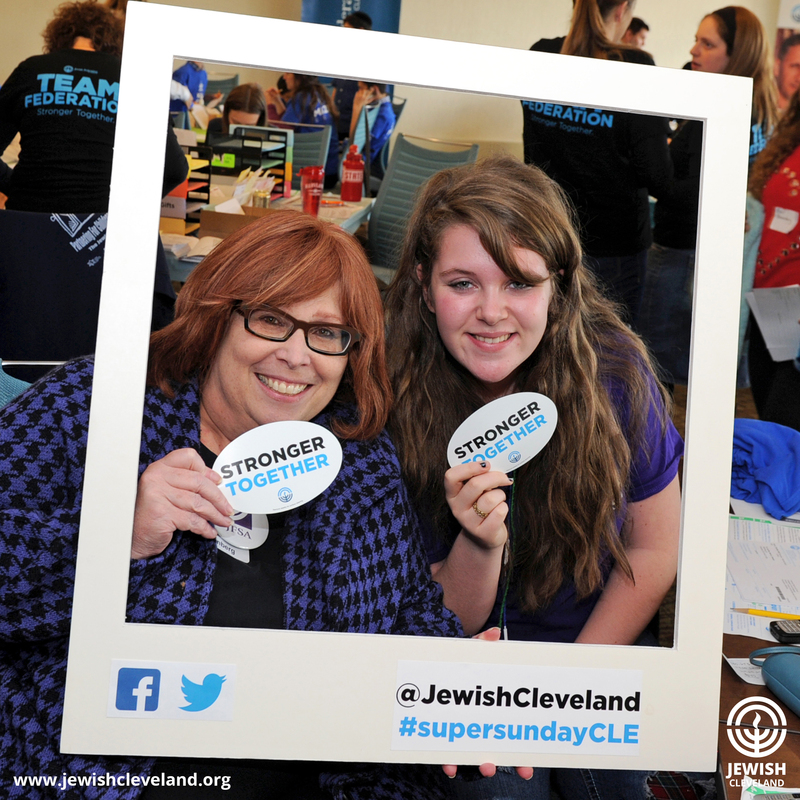 Be a volunteer at Super Sunday, one of the largest community-wide events in Jewish Cleveland! The Jewish Federation of Cleveland seeks volunteers to make calls in support of the 2016 Campaign for Jewish Needs. 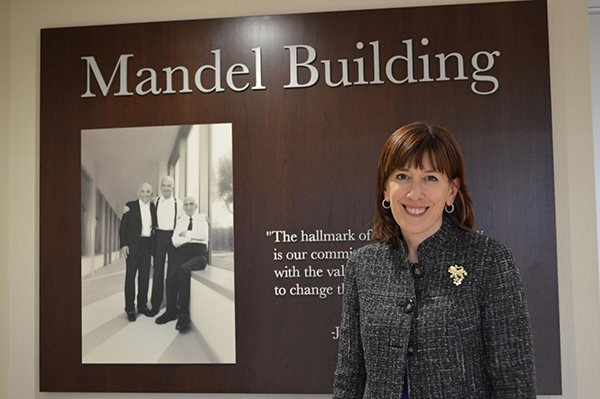 The event takes place from 9 a.m. to 7 p.m. on October 25 at the Jewish Federation of Cleveland’s Jack, Joseph and Morton Mandel Building (25701 Science Park Drive, Beachwood). 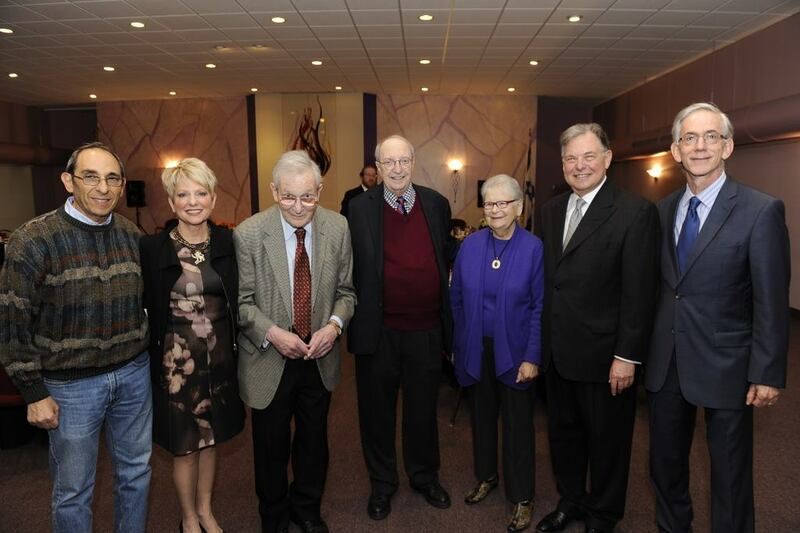 The Jewish Federation of Cleveland is honored to be a partner in the Violins of Hope program, one of our most meaningful collaborations to date. Visit violinsofhopecle.org to see all events open to the public. 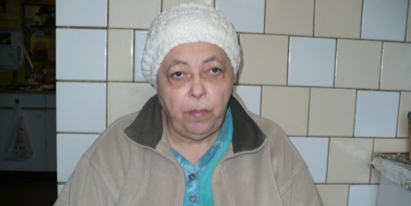 Like more than 7,000 other Jews in the eastern Ukrainian city of Kharkow, Asya Shmushkevich is afraid. At age 77, Teddy won’t give up his fight to live life on his own terms. Although his disabilities have worsened with age, his spirit is just as strong. When he wanted to find a new home where he could live out his final years with as much independence as possible, near the family that means so much to him, Federation was there to help.